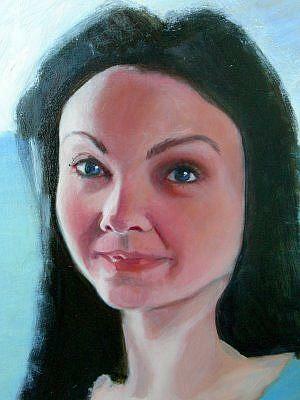 Here is a detail of a portrait that I'm working on at the moment.... so it's a work in progress. I think it's my Mona Lisa..... I'll feel like I'm losing a friend when I complete her.